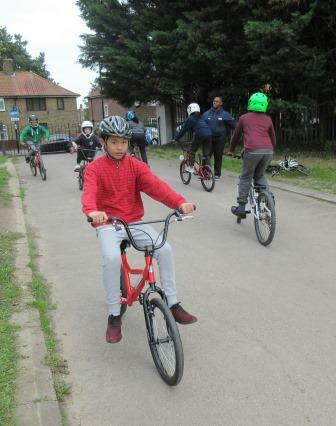 The children of Y6 had been offered a fantastic opportunity to take part of the BMX Legacy Programme, provided by Access Sport. 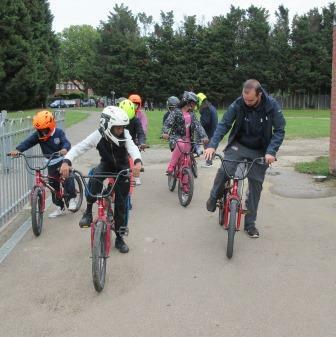 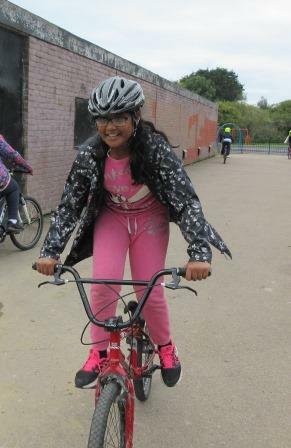 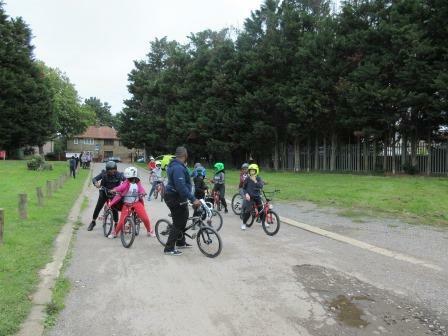 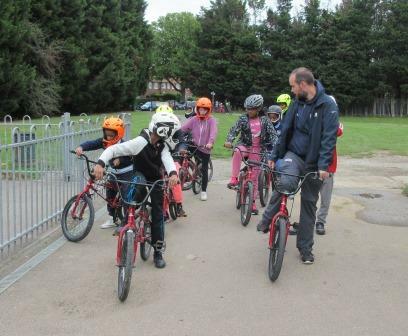 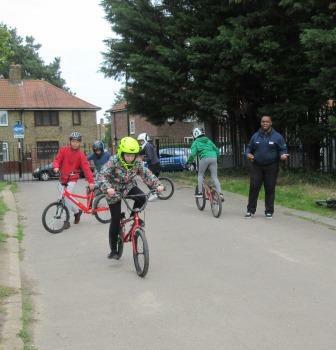 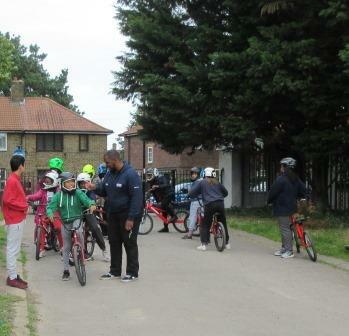 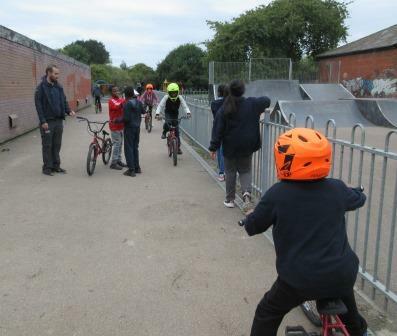 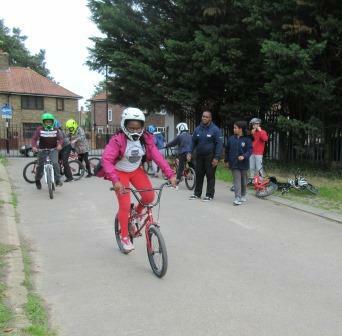 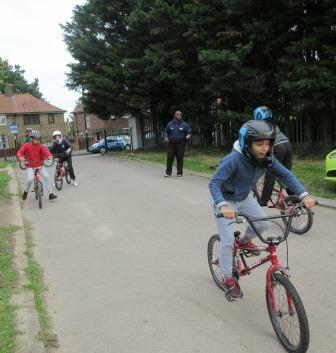 The sessions commenced on the 21st of October and the children were very much looking forward to Thursday afternoon when they walked to Beckenham Place park to the new BMX tracks. 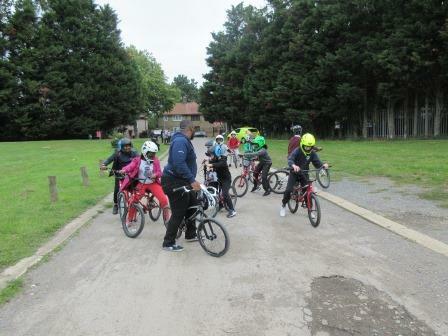 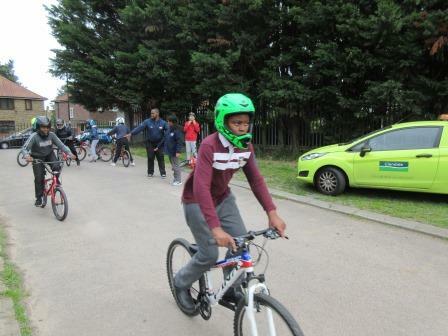 They practised their steering, braking and balancing skills and became determined to do even better on the next session.